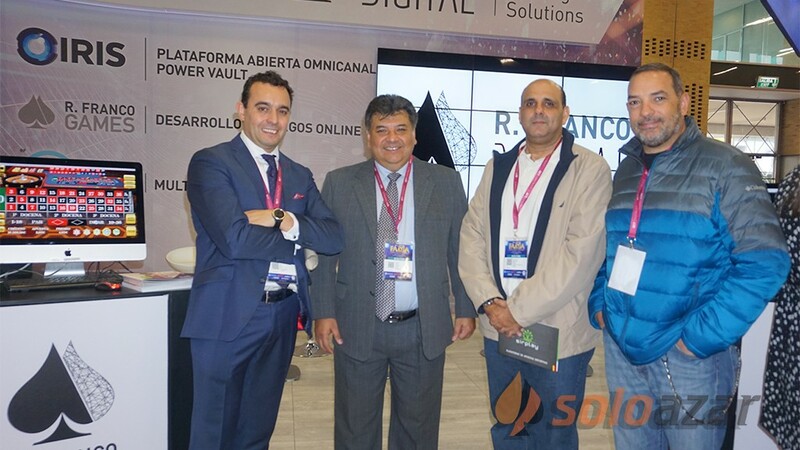 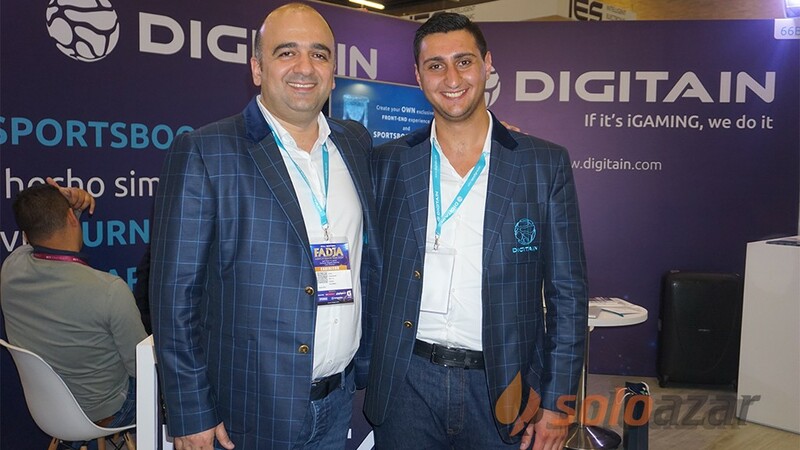 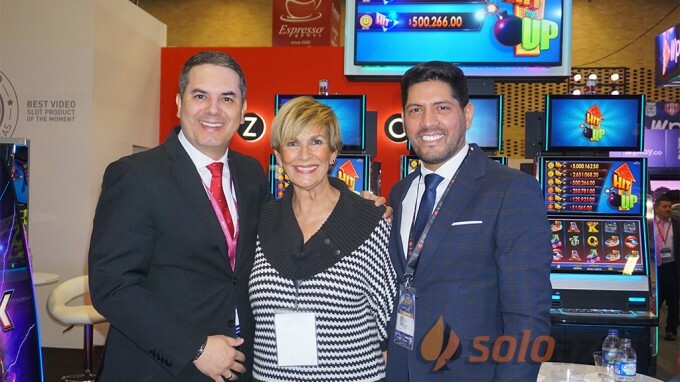 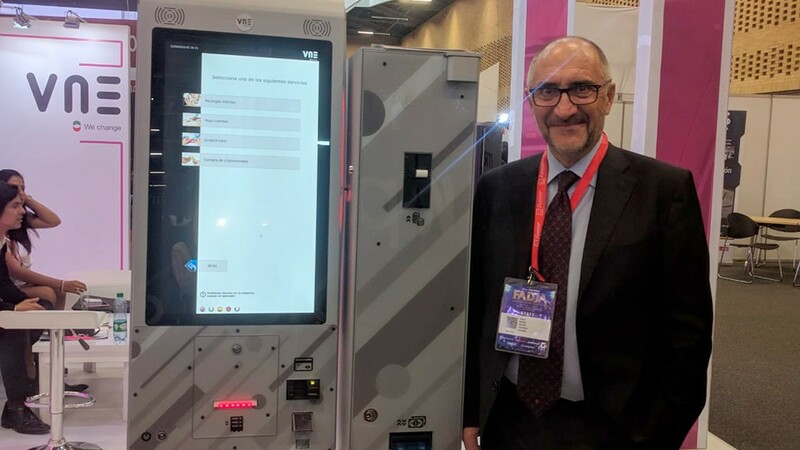 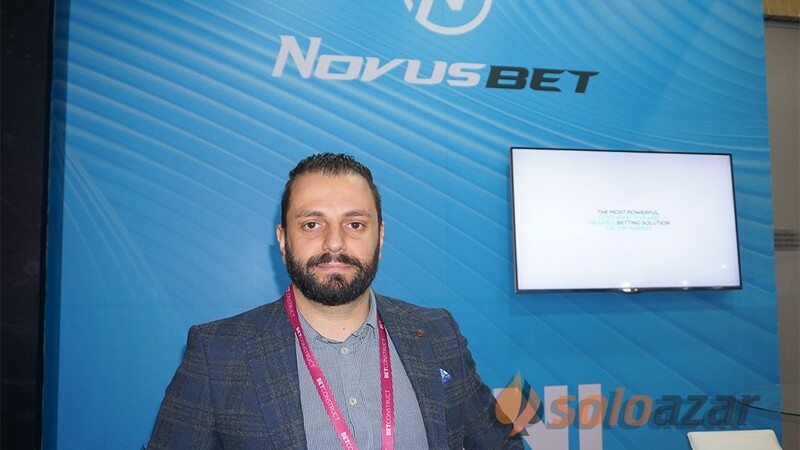 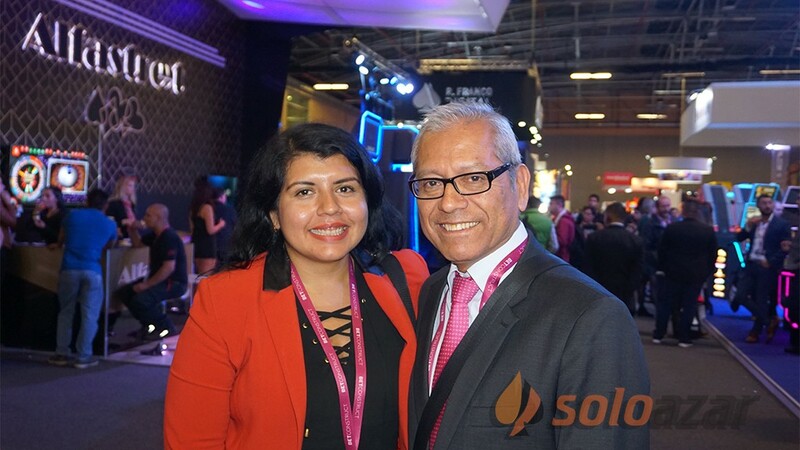 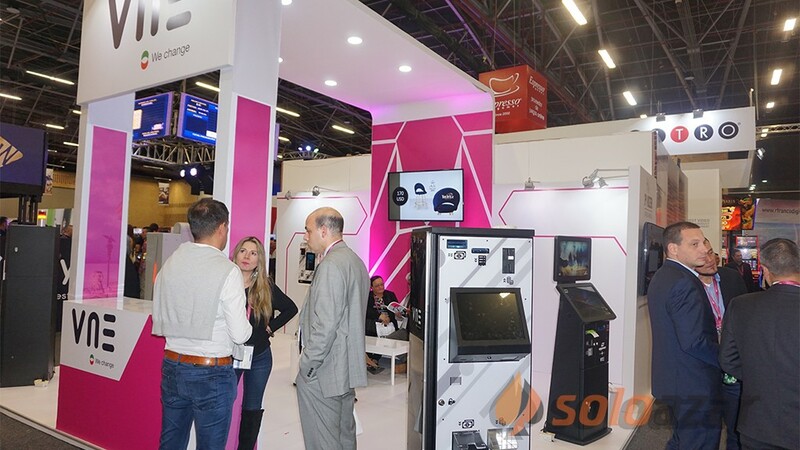 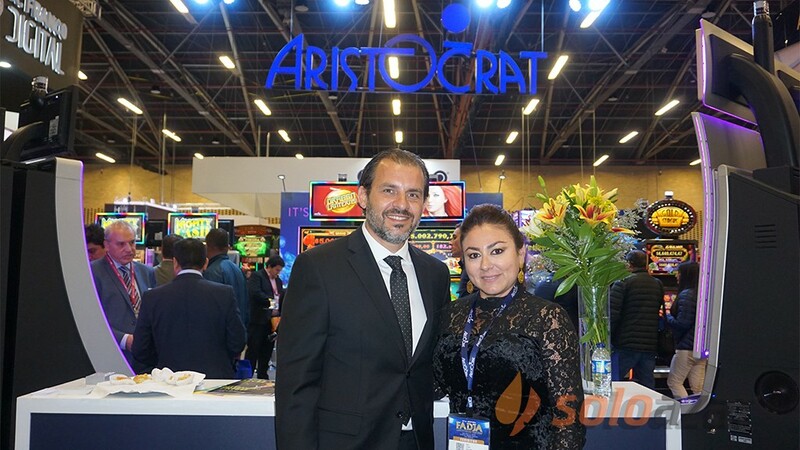 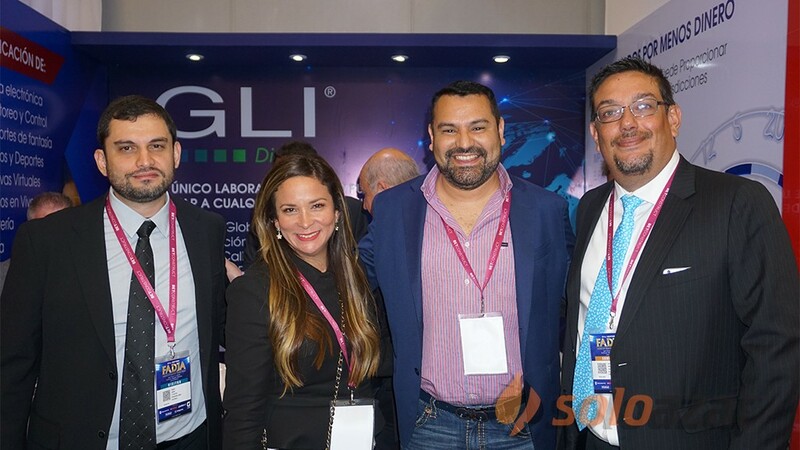 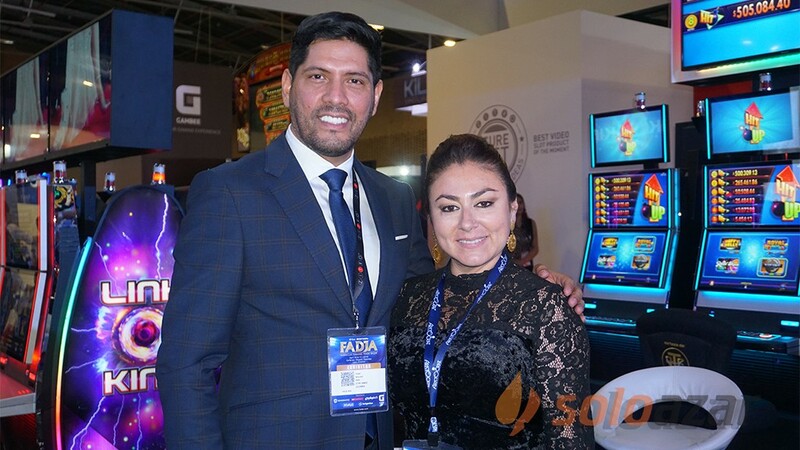 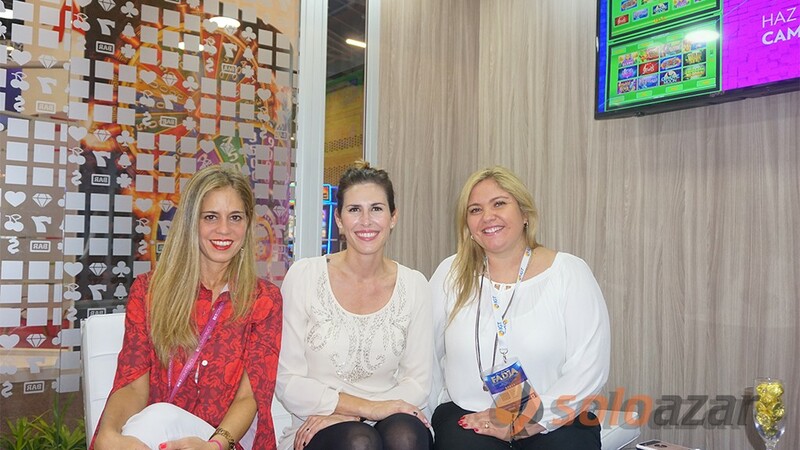 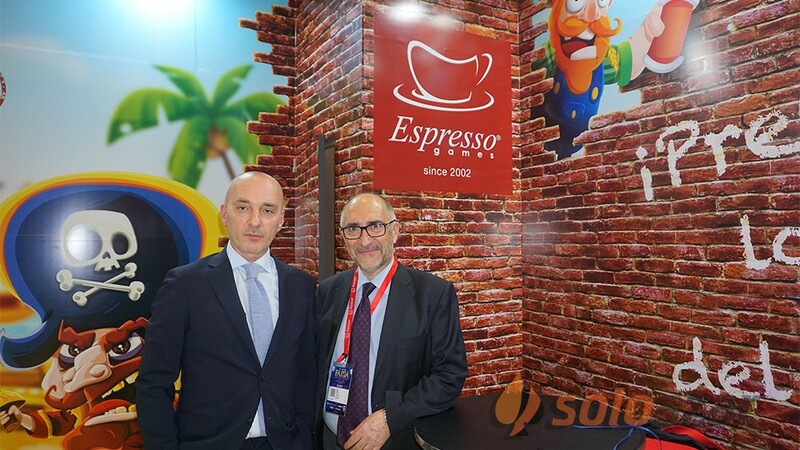 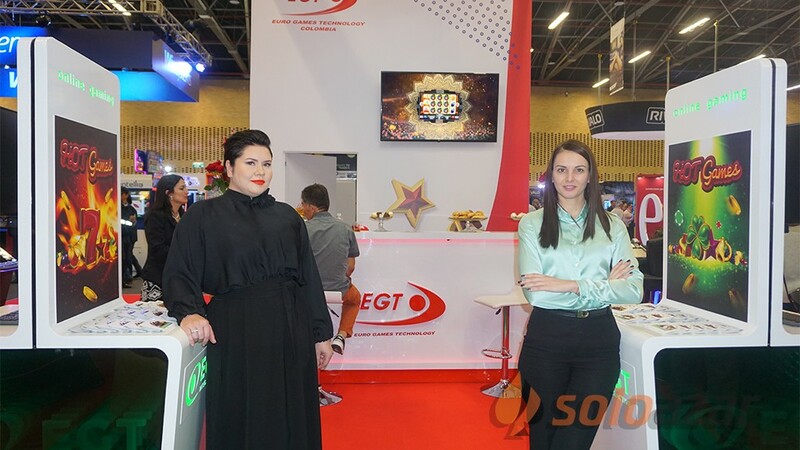 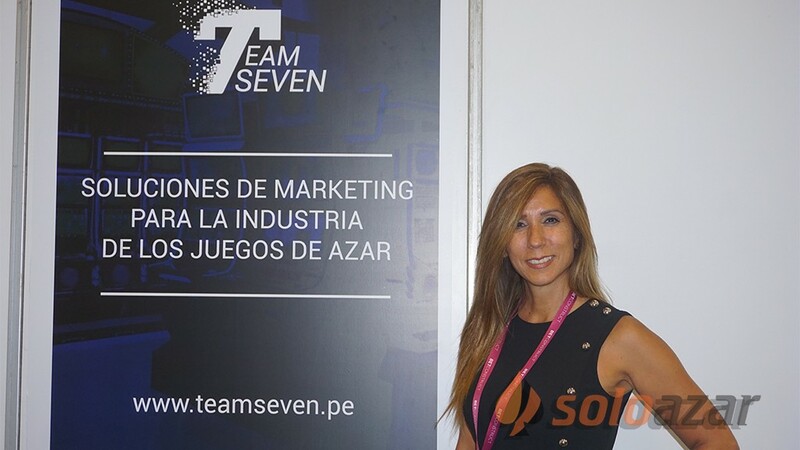 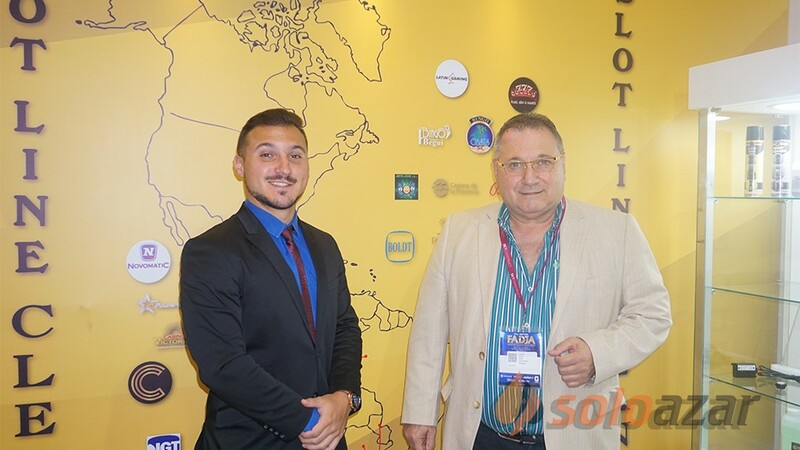 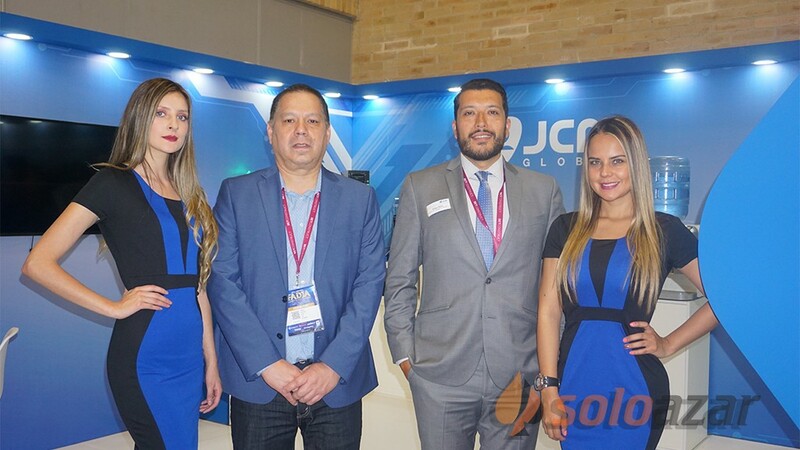 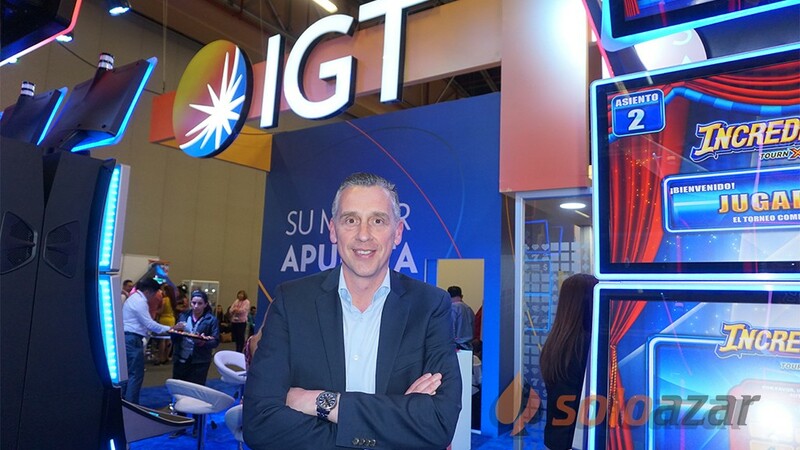 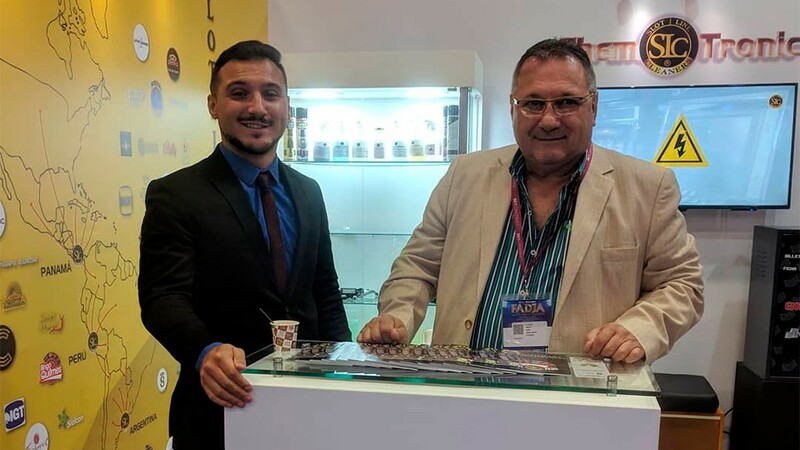 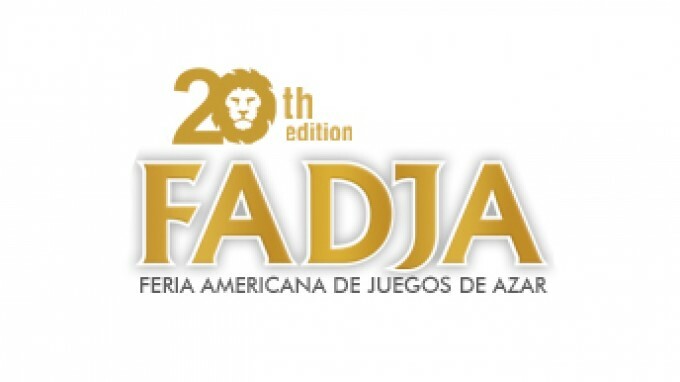 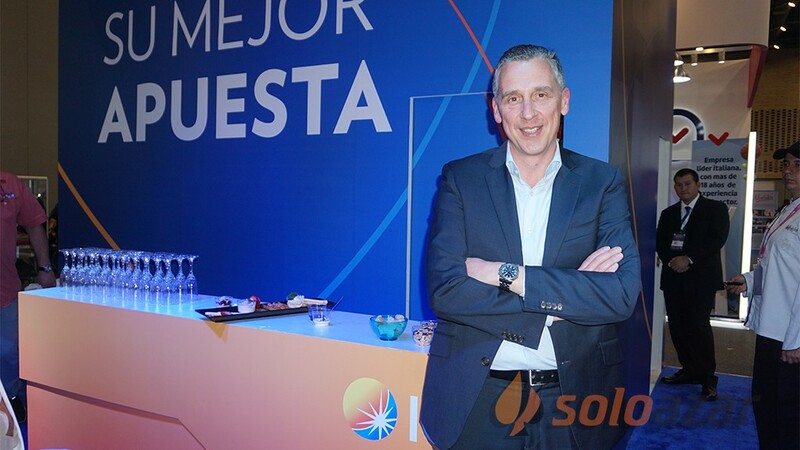 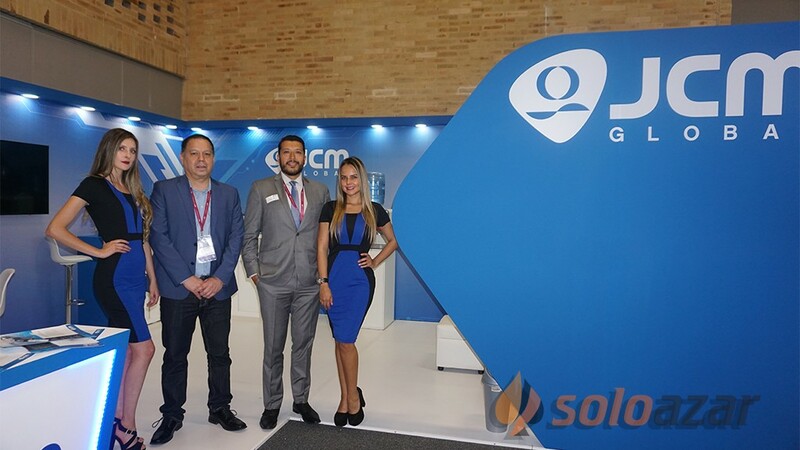 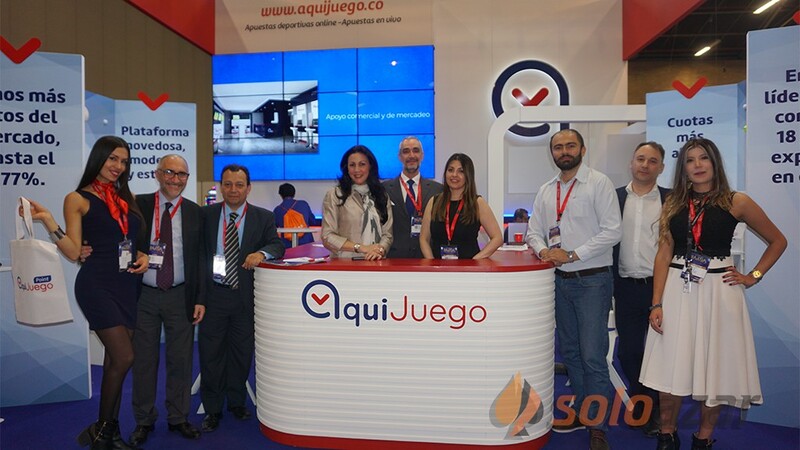 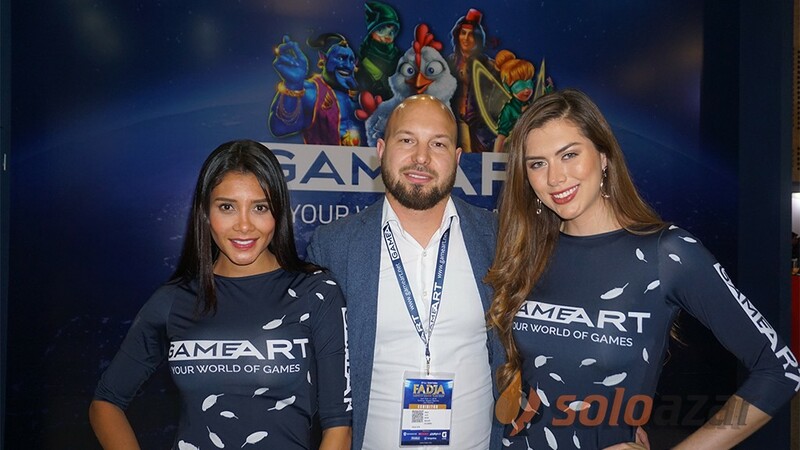 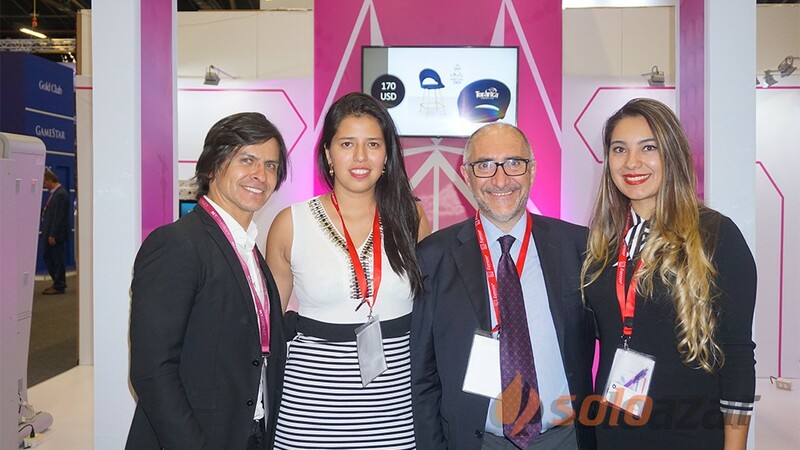 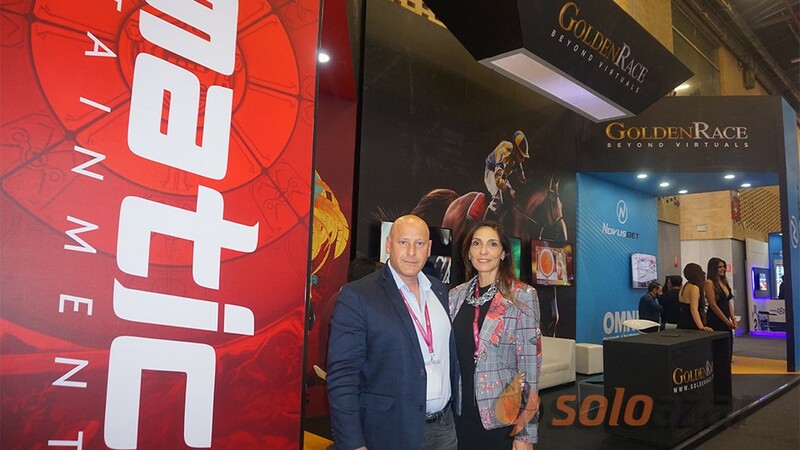 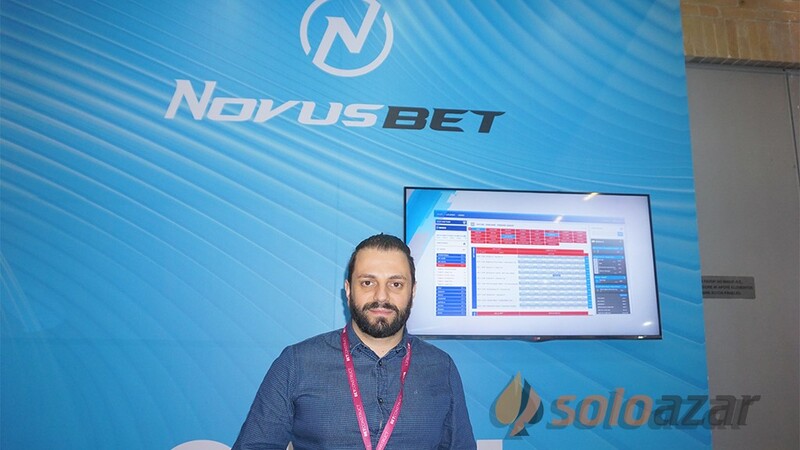 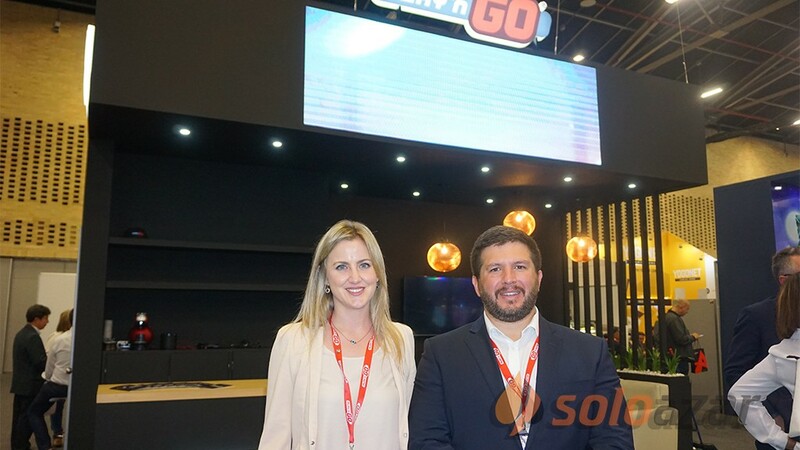 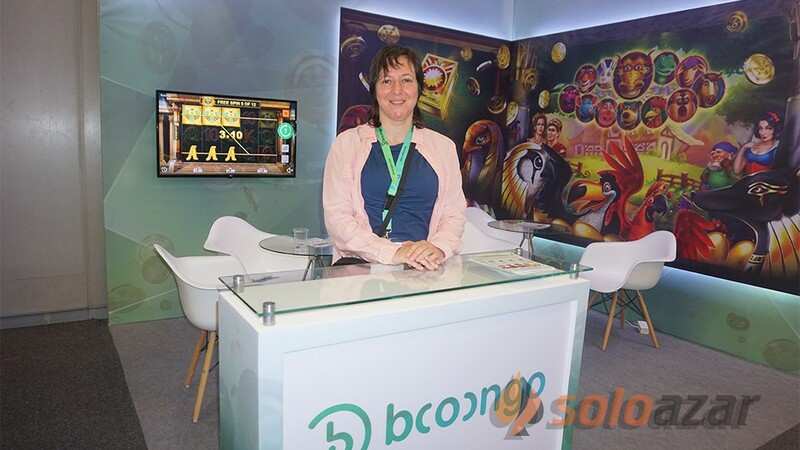 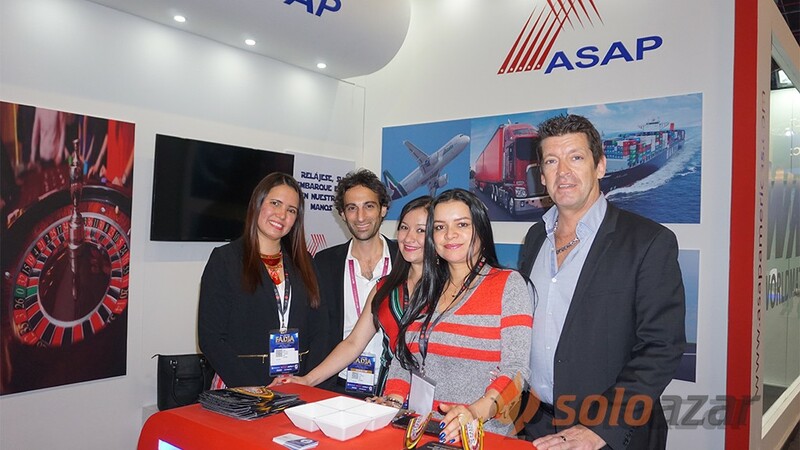 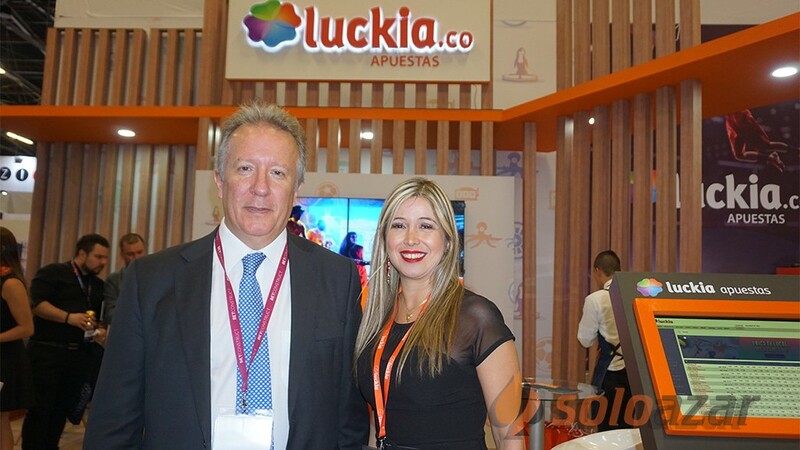 (Colombia).- We returned from FADJA, proud of the great success of this 2018 edition, held from April 5th to 6th 2018 in Bogota, Colombia. 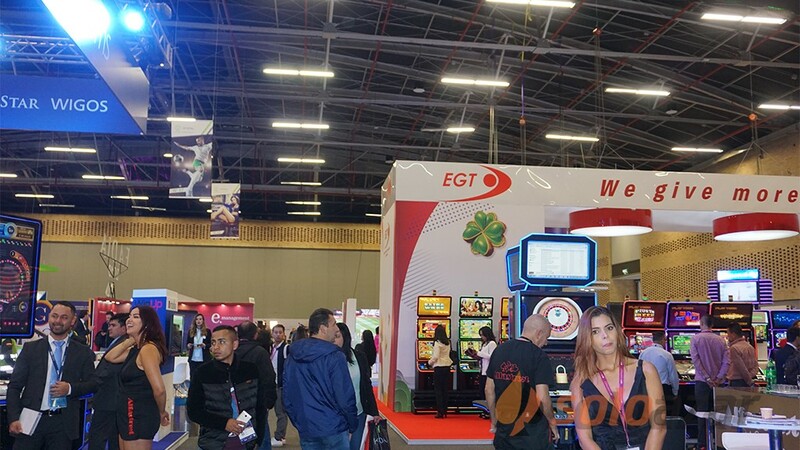 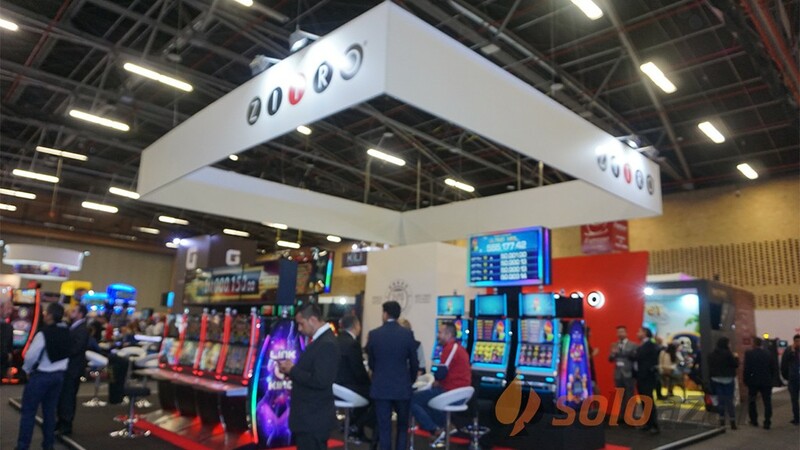 In addition to hosting an important trade show, the exhibition hall is the ideal meeting point for companies and professionals in the sector from all over the world. 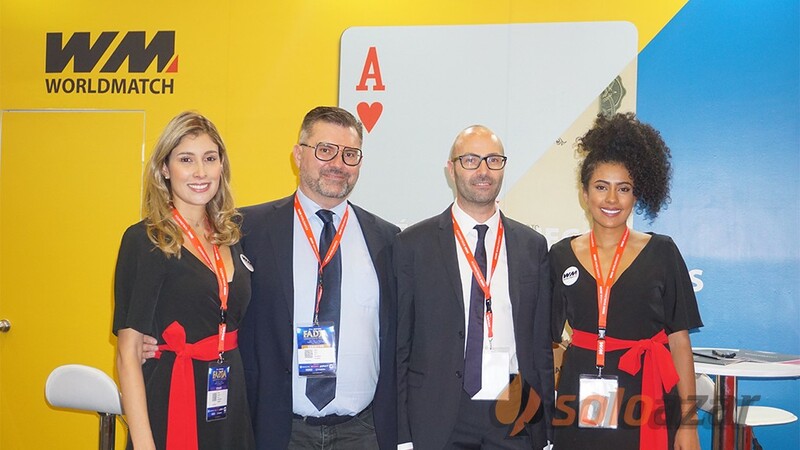 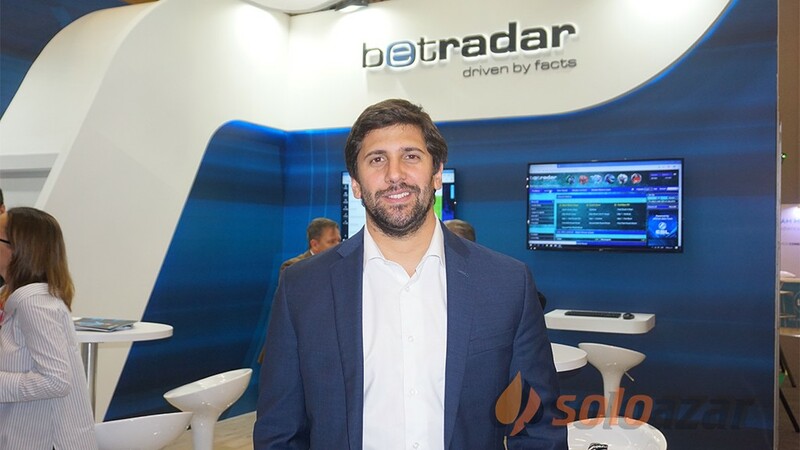 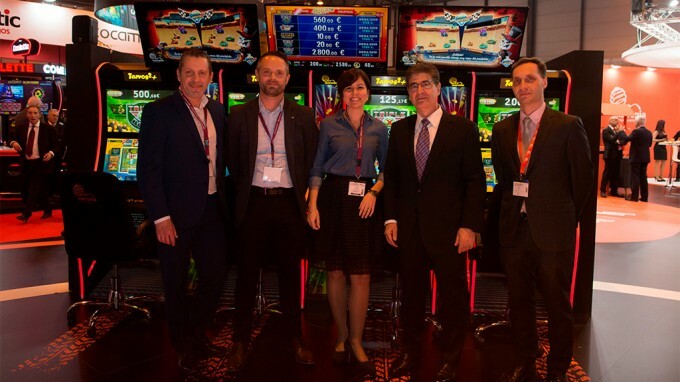 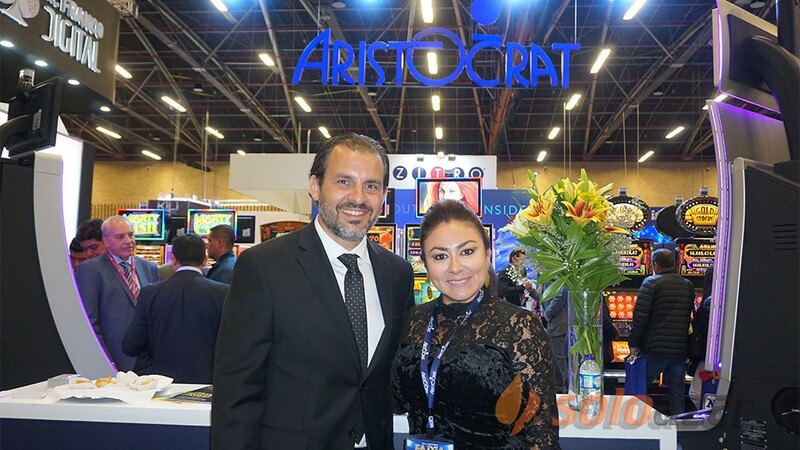 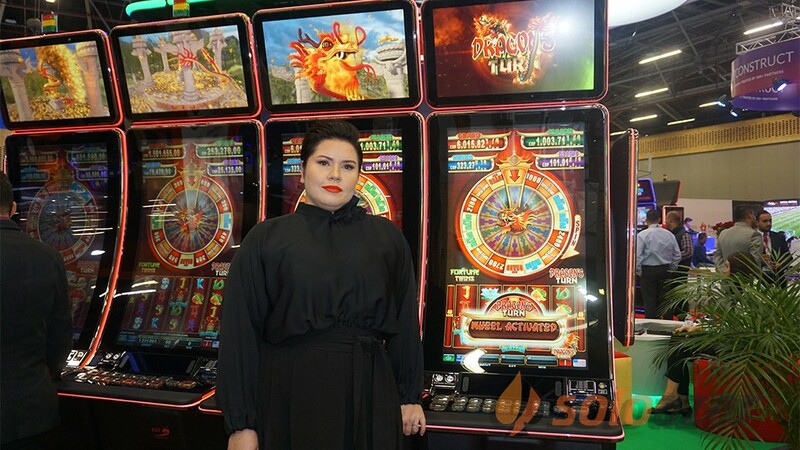 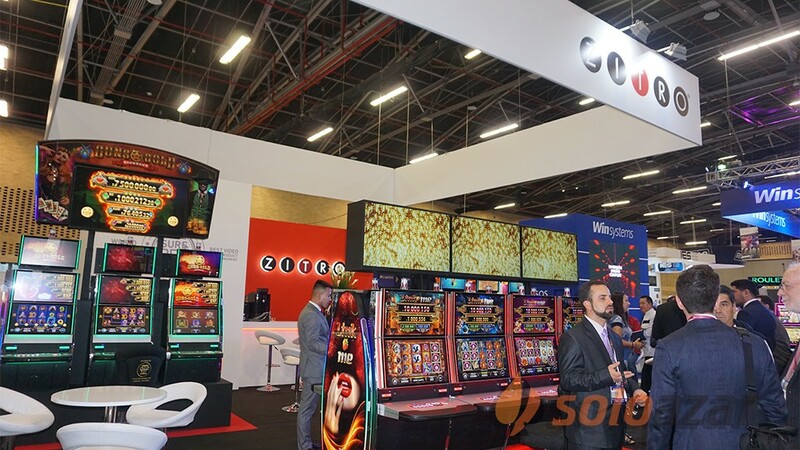 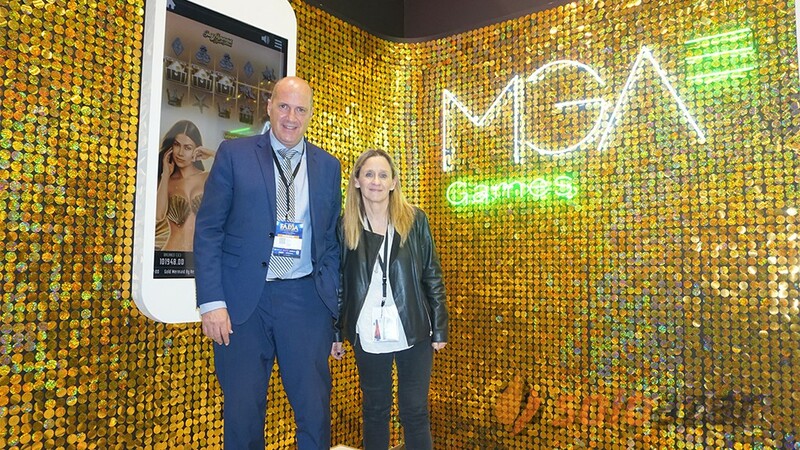 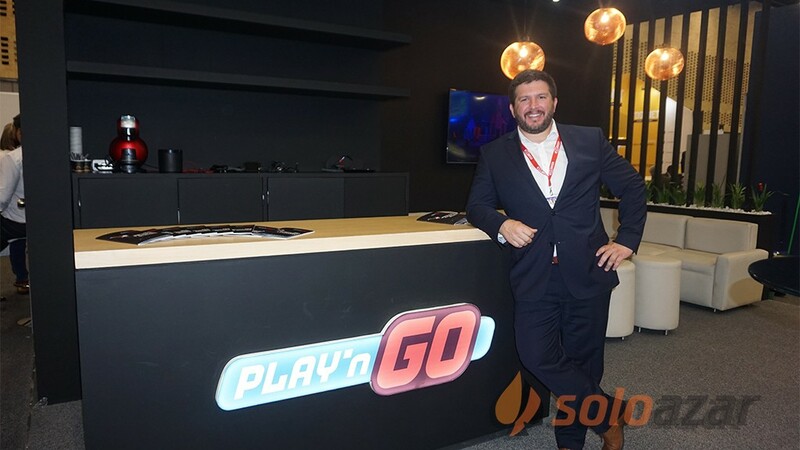 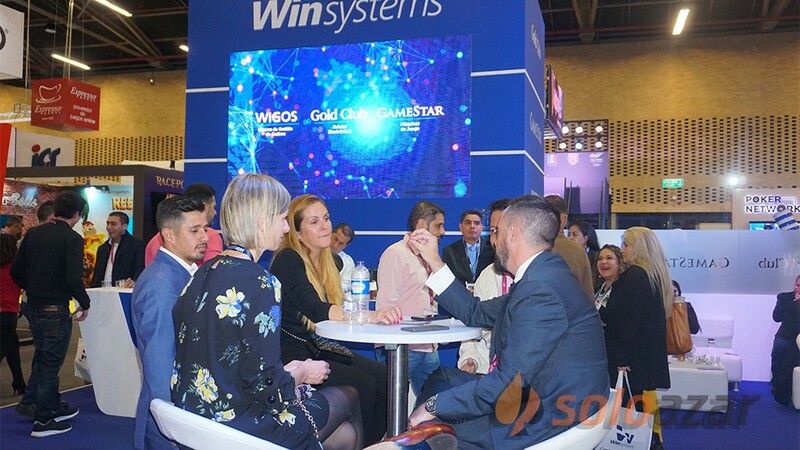 With a total of 6,000 visitors over the two days, the fair represented an opportunity to consolidate partnerships and promote the growth and positioning of the sector. 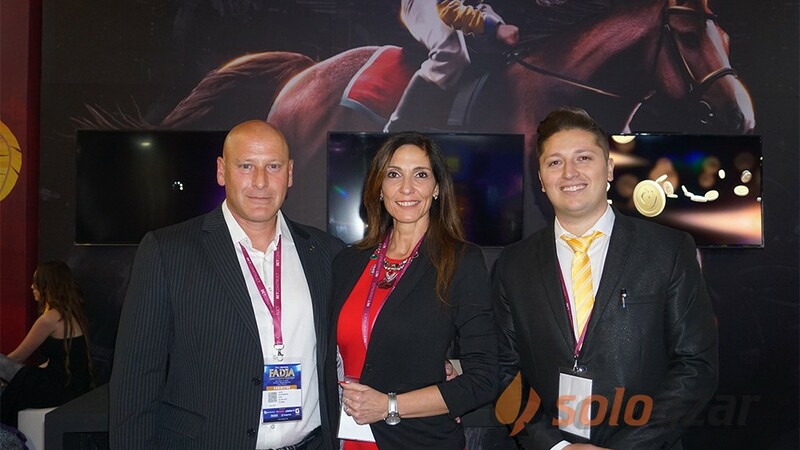 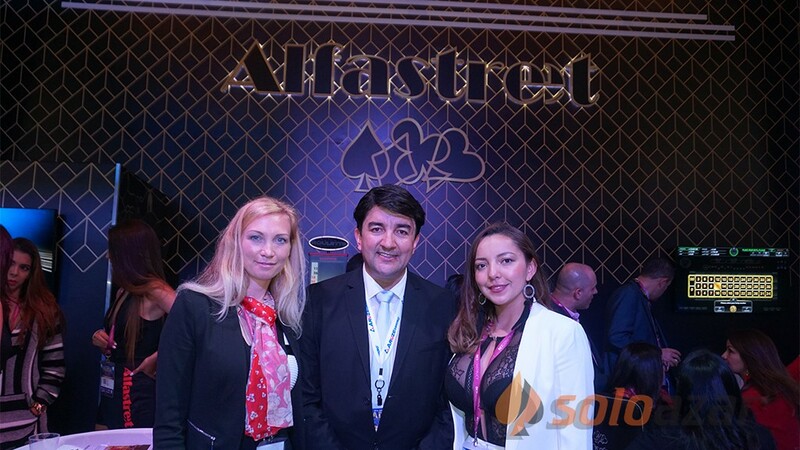 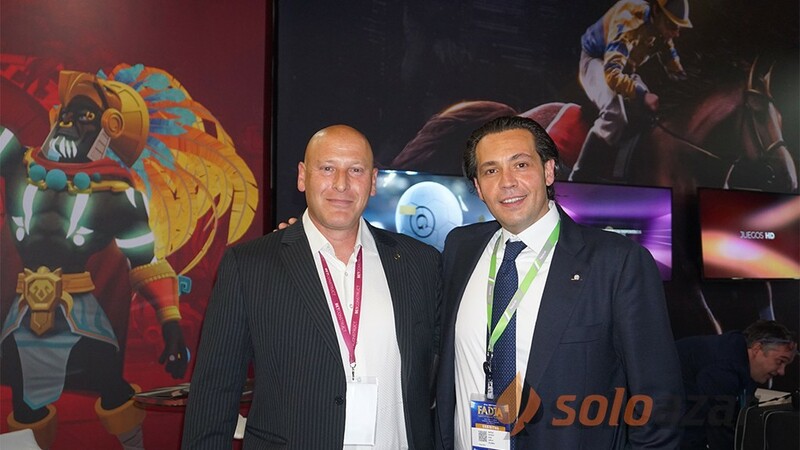 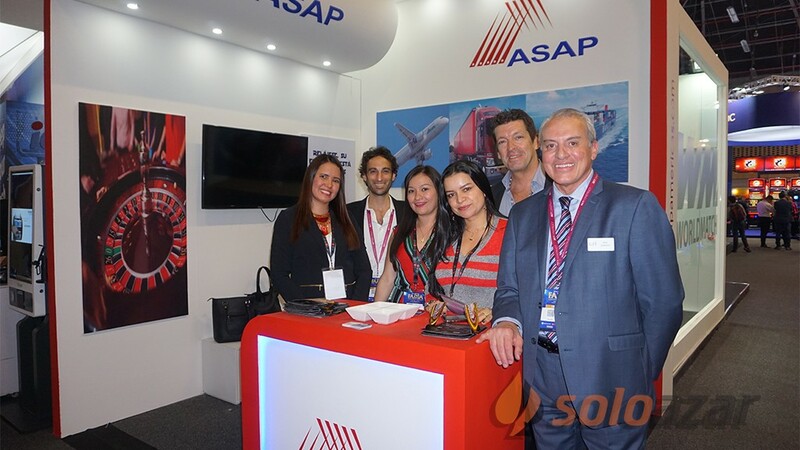 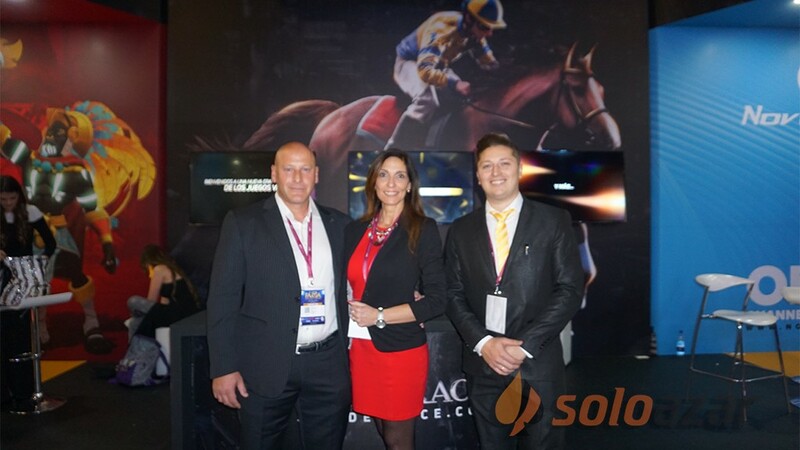 We would like to thank all those who visited us at our stand, showing us once again great interest and appreciation. 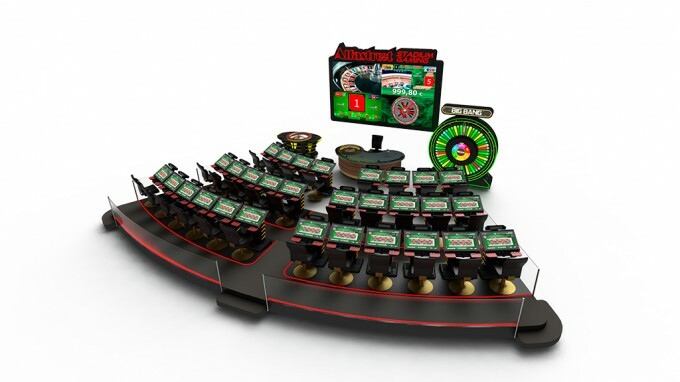 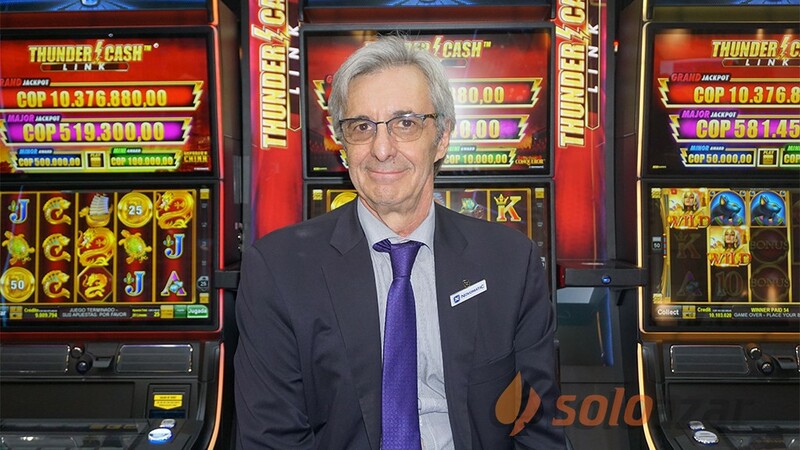 12 different versions of table games, including roulette and blackjack.